Thinking about buying or selling a residential property? 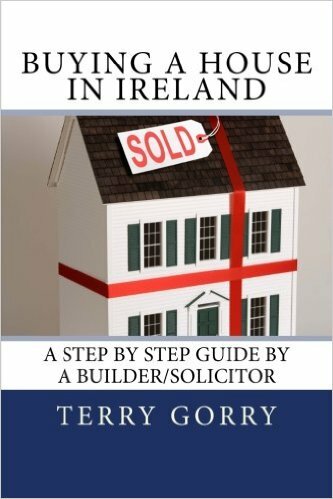 I bought my first property in 1986-a mixed commercial/residential in Dublin. Since then I have bought many more-in and outside Dublin, and I have learned a lot of valuable lessons along the way. I have also been involved in property development, investment, and direct construction. That’s why I believe I am the only solicitor in Ireland with a teleporter licence. (A teleporter is like a fork lift, except used on building sites for lifting blocks, bricks, tiles, slates, buckets of mortar, ground levelling, etc. 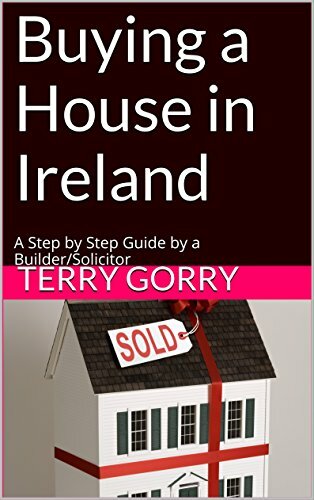 This book contains the lessons I have learned as an investor, builder, and developer, and combines it with my professional training and experience as a conveyancing solicitor. The problem with buying with a friend Rent or buy? What is conveyancing and what are the stages in a conveyance? The significance of a “family home” and what is a family home? Can a solicitor act for both parties? Bonus chapter: selling your house, how to generate kerb appeal, and get the best price for your house. You can buy the book an Amazon.co.uk in paperback or Kindle version.